Please do not use this form if you have an urgent medical problem or you need to reschedule an existing appointment. Instead, contact our office at (330) 493-0013. After you submit your request, our appointment scheduler will respond within 48 hours. See below for forms to complete. 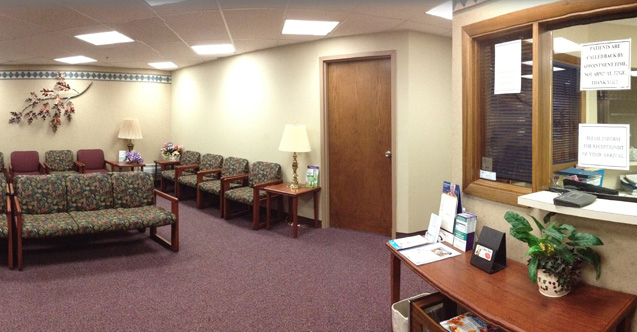 Diabetes and Endocrinology Associates of Stark County, Inc. in Canton, Ohio, welcomes you to our practice. Once you have made your initial appointment, you may preregister by downloading, printing, and completing the forms below. Doing so prior to your visit will help speed up the new patient registration process. Please be sure to bring all forms with you to your first visit, along with any diagnostic films or other test results that may have been ordered or performed by another provider.